“A CFO Leading with Purpose." 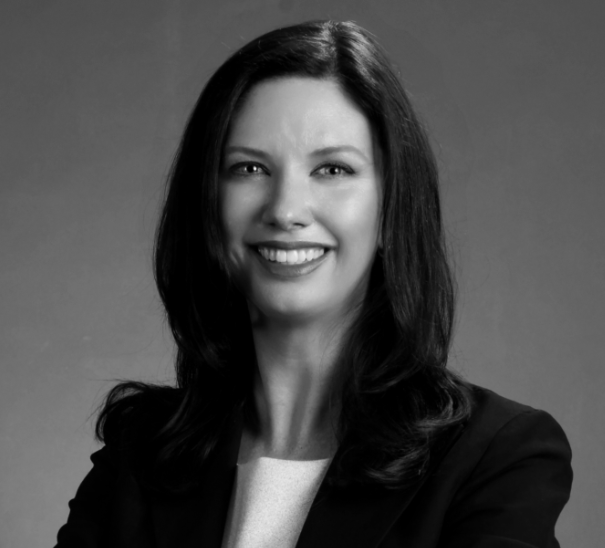 Gina McNamara is the CFO of SAP Australia & NZ. Having qualified as a Chartered Accountant after starting her career in public practice Gina moved into a finance role in the IT industry and loves the sector. As a CFO making a genuine difference at SAP, we will be exploring how she has gone about this, and specifically, engaging her people with purpose in order to make a bigger impact as a team and at an individual level.